From the very moment our doctor delivered the bad news, normal life as we knew it came to a screeching halt. Even before the initial shock wore off we were instantly thrust into the fast moving machinery of cancer testing and treatment. In the blink of an eye, our optimistic Stage 1 diagnosis quickly escalated to the more grim and alarming level of Stage 4 with each consecutive test result. 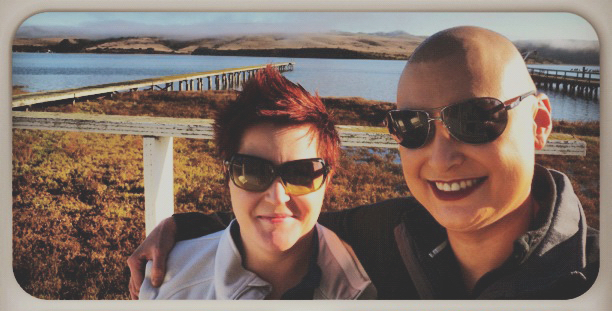 So at the tender age of 35, we had suddenly achieved real grown-up status with the addition of our very own oncologist and the avalanche of doctor appointments and paperwork that followed. Immediately we longed for more emotional support from someone who had been through it and could help honestly explain the struggle that lie ahead of us. Maybe these are the types of conversations to be had in support groups but that option didn’t work out for us. When the toxic chemotherapy drugs began taking their toll, the simple act of leaving the house became too overwhelming. Online forums were also a no-go since the act of reading was too burdensome once the ability to concentrate was zapped by chemo brain. We finally realized what we needed were honest first hand accounts that we could access easily and listen to on-demand. That’s when we had this crazy idea. 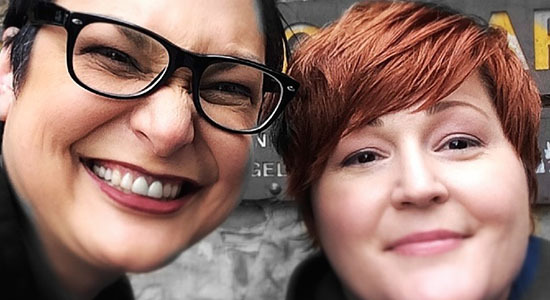 What if we could use our cancer experiences, technical wizardry, quirky humor, and mortician’s perspective to help others say “HELL NO” to cancer getting get best of us. And from that mess, the Hell No Cancer Show was born. Created as a podcast project dedicated to sharing honest stories from real people just like you. 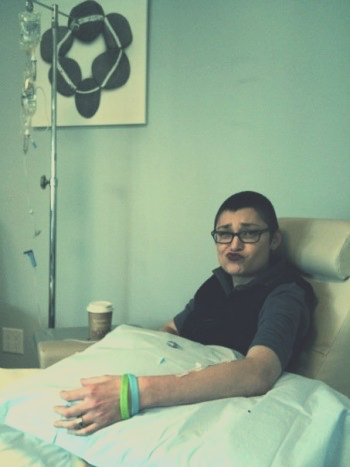 Lena Starbird shares her story as a Stage 4 Non-Hodgkin's Lymphoma survivor. 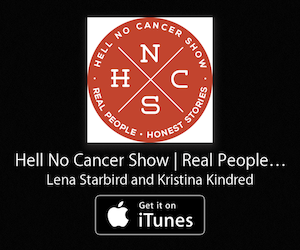 Copyright © 2014 HellNoCancerShow.com, Lena Starbird and Kristina Kindred. All rights reserved. Say HELL NO to cancer getting the best of us! Get notified whenever we share a new story.